I am honored to be in charge of an institution (Escuela Técnica Superior de Ingeniería Agronómica, Alimentaria y de Biosistemas) whose history begins in 1858 with the Central School of Agriculture. For many years, the School has taught Agricultural Engineering students to become Ministry of Agriculture officials and other dependent agencies. We are proud to have had alumni in various different top-level positions both at national and international level such as Ministers of Agriculture, General Managers of Ministry, and relevant roles in FAO, World Bank, Inter-American Development Bank and many others; all of them have contributed towards the School evolution. 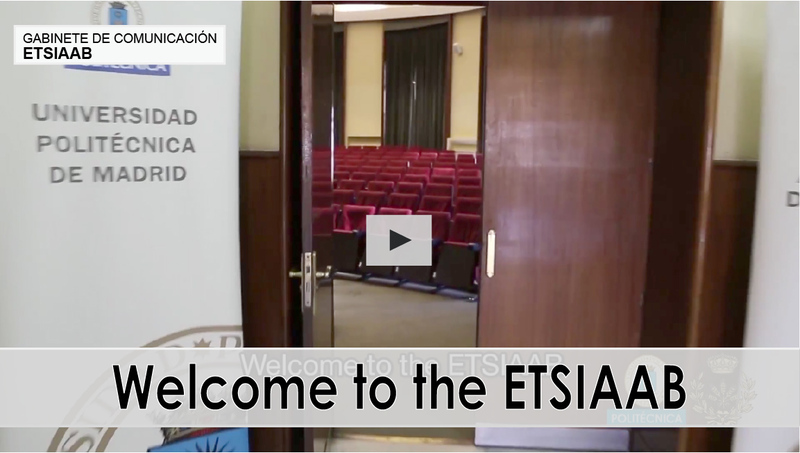 Undoubtedly, the most prestigious school in Spain in the agriculture and food areas is the School of Agricultural, Food and Biosystems Engineering in Madrid. It has 16 ha of experimental fields with different facilities as: greenhouses, livestock facilities, machinery warehouses, seed bank, winery, cheese factory, oil press and different labs for teaching and research. The number and quality of our teachers and staff guarantees excellent support and monitoring to our students that permit to acquire a solid formation and specialization in disciplines such as engineering, food, crop and animal production, agricultural economics or biotechnology. Our School offers wide and attractive traineeships to undergraduate and Masters Students. We have agreements with many companies and institutions from different sectors that provide about 250 traineeships every academic year. Finally, about 400 BSc and MSc and 40 PhD students finish each year their studies in our School to offer their knowledge and service in both national and international labor markets. Alumni can confirm that studying at the School of Agricultural, Food and Biosystems Engineering, located in Ciudad Universitaria in Madrid, is a privilege. Our academic environment, friendly studies, gastronomy and available cultural and sporting activities contribute to an unforgettable experience for the students who chose to study with us.